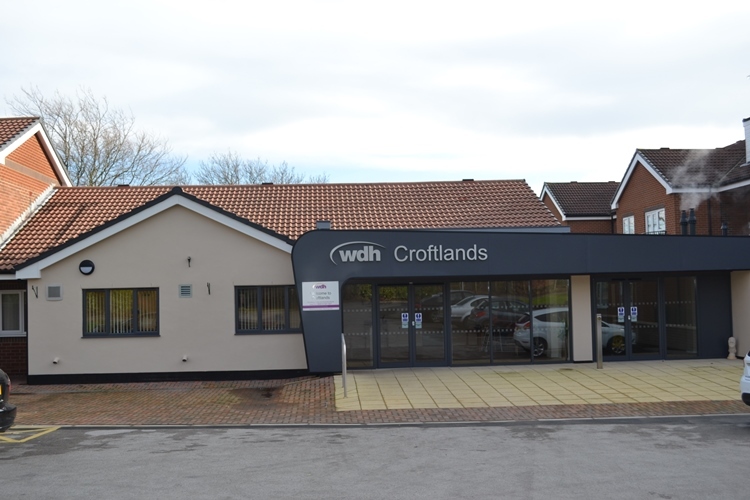 Dozens of people visited WDH’s Croftlands Independent Living Scheme in Ossett on Tuesday to find out what it has to offer. 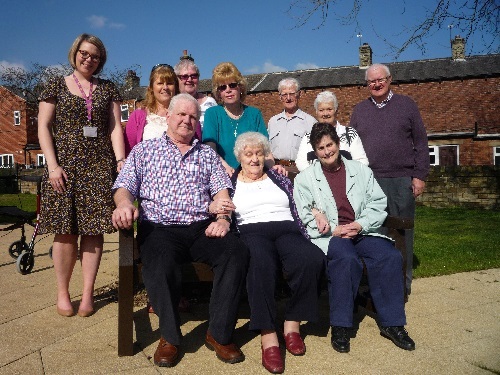 WDH Tenant Involvement Officer Kathryn Hutchinson worked with Ossett and Horbury Senior Citizens’ Support Group to discuss how to work together to arrange afternoon events and activities that residents and group members could enjoy. 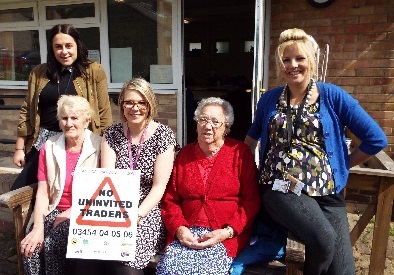 The group, which will celebrate its fifth anniversary in September, already organises a range of events with the aim of combating isolation but was searching for another venue to meet in Ossett. The next social event at Croftlands is on Saturday (11 April 2015) when a spring fair will be held between 3 pm and 5 pm. Everyone is welcome to drop in and the stalls will be manned by Croftlands staff, tenants and friends as well as volunteers from The Brickhouse Youth Centre, Ossett. 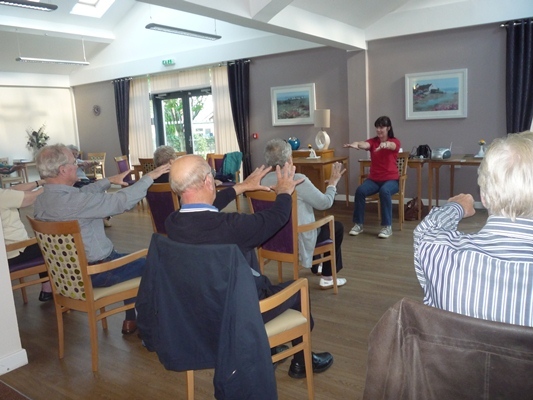 As a result of the success of the information afternoon, the support group has agreed to organise fortnightly coffee afternoons on Tuesdays at Croftlands for its members and residents of the scheme, starting on 21 April. Anyone who would like to join the group or find out more about its activities can call trustee and treasurer Tom Long on 07817256165.